Team Dog had better arm itself well. Me and Team CatDoge aren't releasing our strategy. In other news, new editor is now mandatory. Does it work yet? 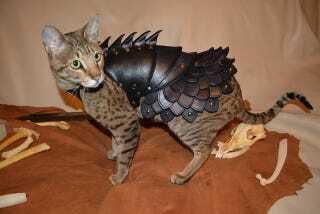 PS: Cat armor for sale here.